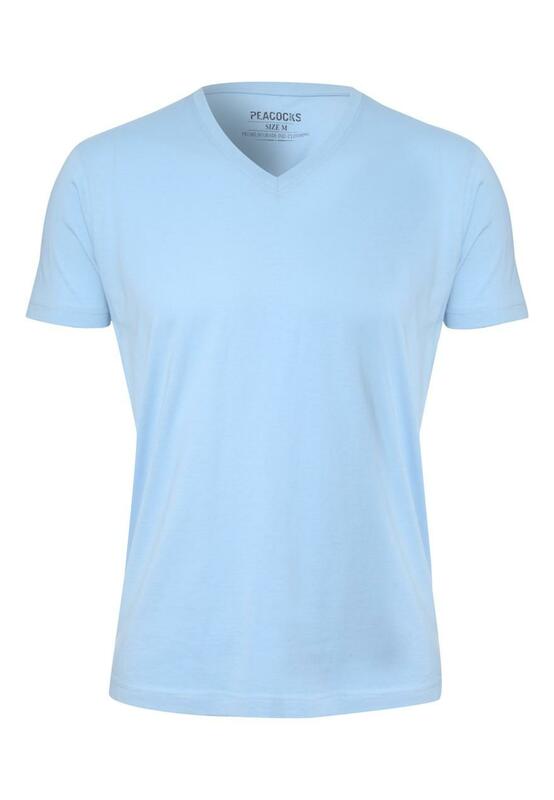 An essential for everyday wear, this t-shirt is ideal whatever the season. 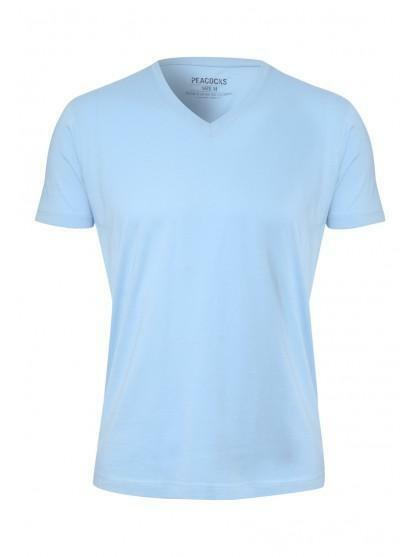 Featuring a v-neck and short sleeve's, it's a great colourful addition to any man's wardrobe. Wear with jeans, trainer's and a hoody to create an on trend layered look.